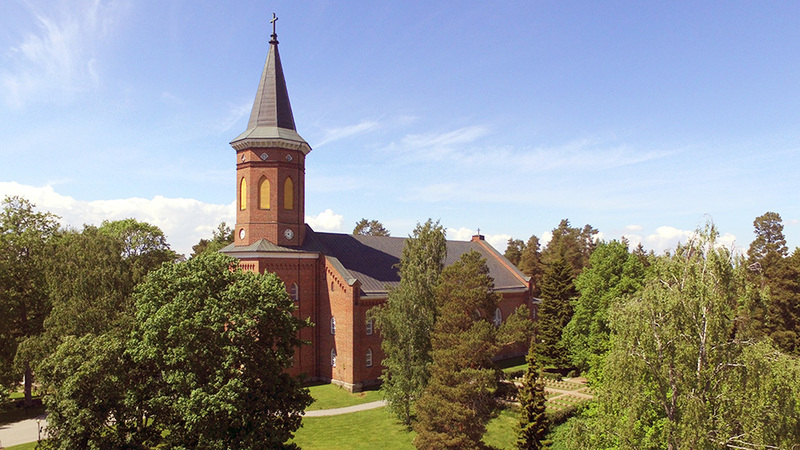 Located a little over 100km north of Helsinki, just past Hämeenlinna, lies the beautiful municipality of Hattula. Surrounded by lakes, this little known region is an excellent holiday destination, providing a wonderful mix of historical, cultural, and natural attractions for all visitors to enjoy. 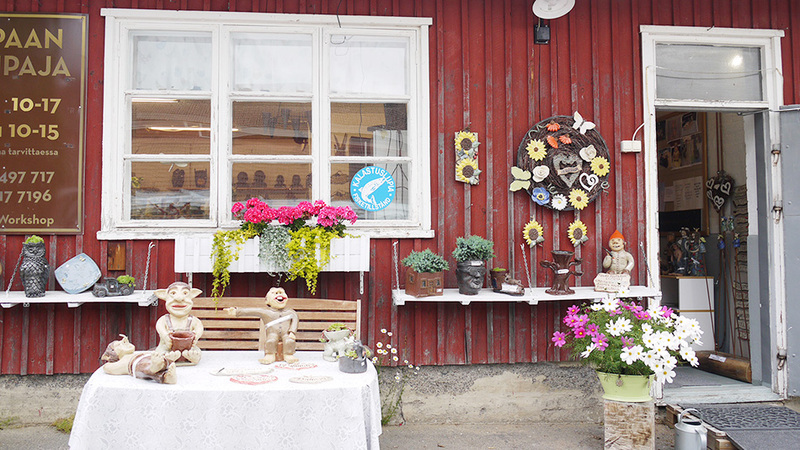 For those with limited time to further explore Finland, Hattula is an ideal destination for a day trip from Helsinki. That said, it serves even better as a base from which to make further excursions into this idyllic part of Finland’s impressive Lake District. 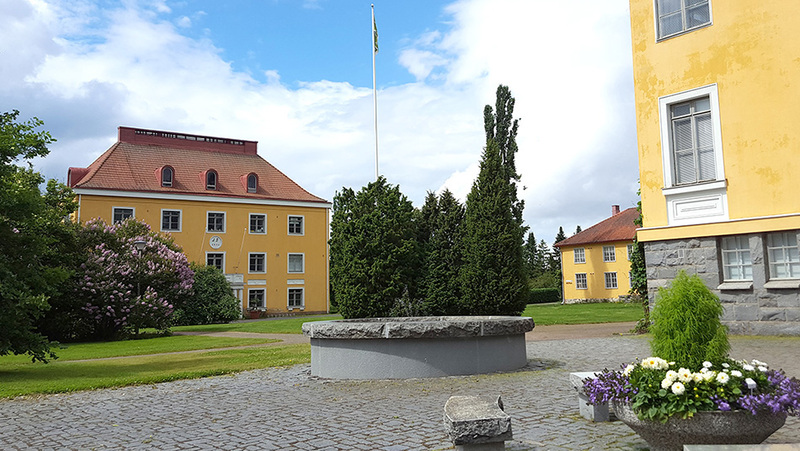 Among the key attractions here are the medieval Church of the Holy Cross and the Armoured Museum in Parola, Petäys Holiday Resort, as well as the historic village of Lepaa with its impressive Lepaa Manor House and the Lepaa Winery & Gardens. The principal town Parola is situated between two lakes and just off the main highway that links Helsinki to Tampere via Hämeenlinna. 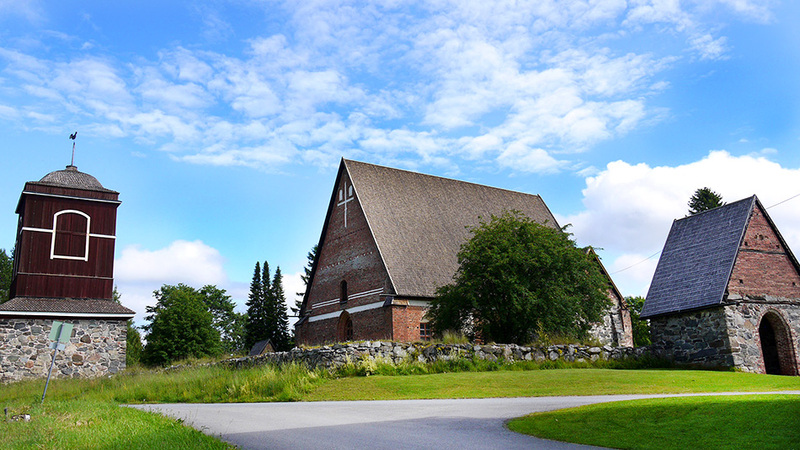 It is here you’ll find the Church of the Holy Cross, the oldest church in the Häme province, and one of considerable historic importance. Unique in having been built entirely of brick, rather than stone or timber, this medieval monument was constructed sometime between 1472 and 1490, and was a popular site of pilgrimage during the Middle Ages. It continues today to attract visitors from around the world, and from around Finland, who travel to see its famous lime paint frescoes. 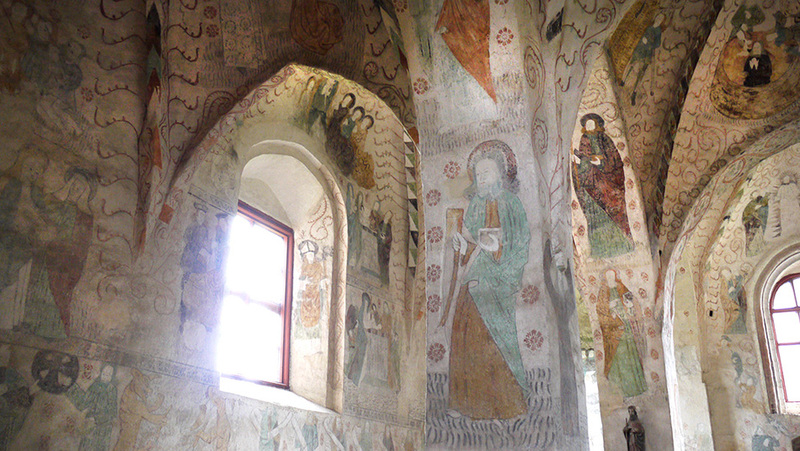 These frescoes, painted in the Late Gothic style are absolutely fascinating. 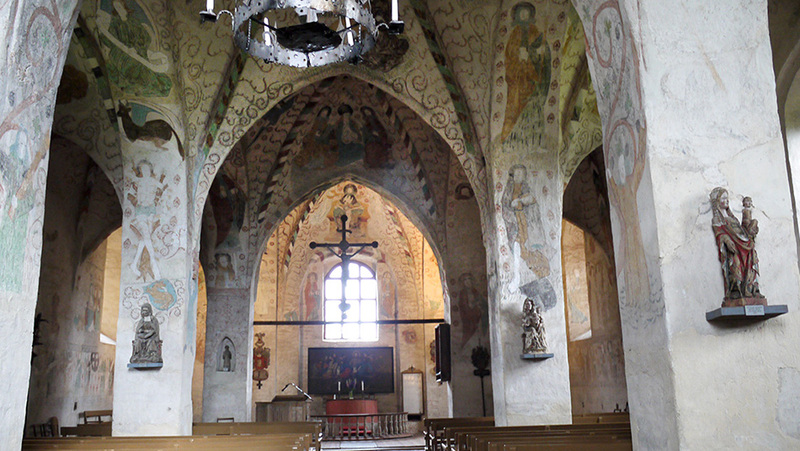 The number of these frescoes, around 180, is larger than in any church in Finland, and offer us a window into religious life of the 15th century with its remarkable saint-worship. Another notable attraction in Parola include the ‘New Church’, built between 1852 and 1857. This impressive redbrick church was constructed on a site that archaeologists believe was already a sacred site as far back as 800 BC, and may have been the site of a megaliths. 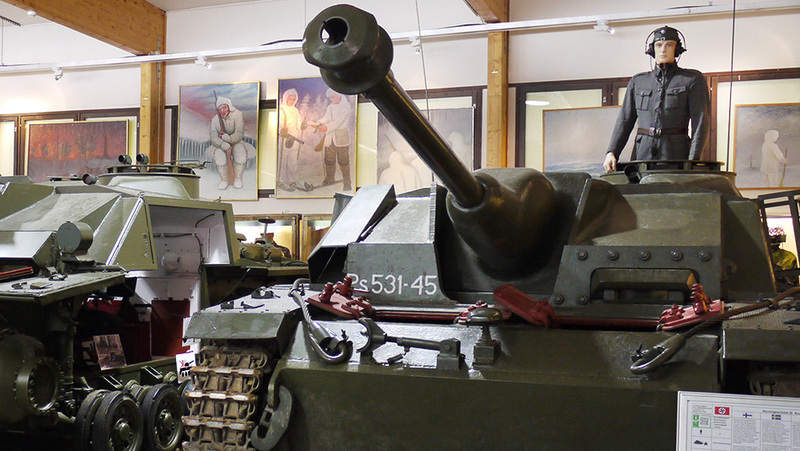 Not far away, the Parola Armoured Museum is a must-visit site for any war-history buffs. It boasts Finland’s most extensive collection of tanks, armoured vehicles and anti-tank guns used by the Finnish Defence Forces throughout their history. 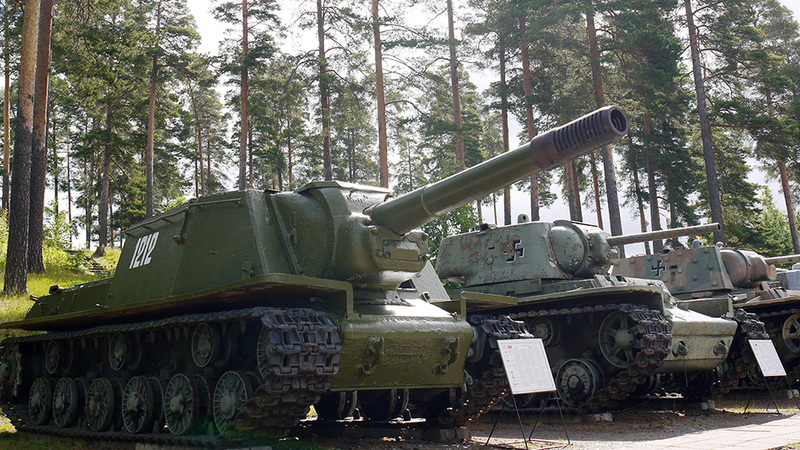 In addition to the Finnish weaponry there are a large number of tanks that were captured during the Winter War of 1939-40 and the Continuation War of 1941-44, and a number of tanks from abroad. There is also an armoured train, with a gorgeous old steam engine. 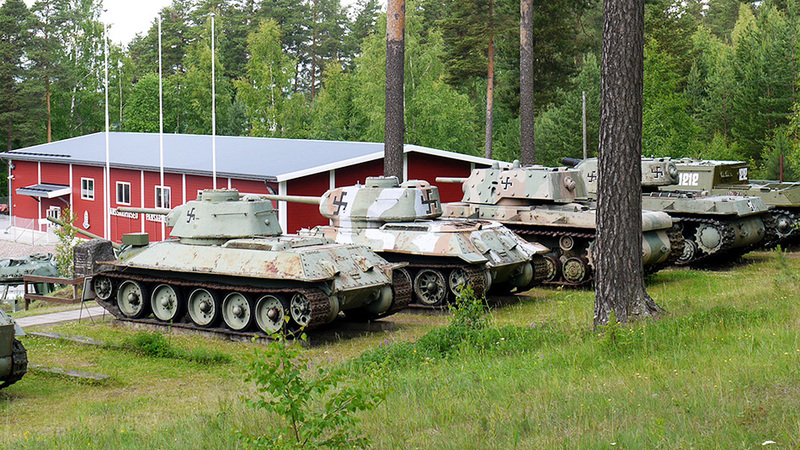 The majority of these weapons and vehicles are on display throughout the extensive grounds, with the most modern of them housed within the two main buildings, where you’ll discover the fascinating history of Finland’s armoured divisions through a large number of captivating and informative exhibits. The museum features a fine café and souvenir store. Close by the Armour Museum you’ll find Hattula Golf, a 9-hole parkland course that features a small, elongated lake as well as challenging changes in elevation. The clubhouse is well equipped to serve both small and large groups, with top class meeting and sauna facilities. Hattula has also a fine DiscGolf Park for frisbee enthusiasts, the largest of its kind in Finland, with 18 ‘holes’ over almost 2 km in length. 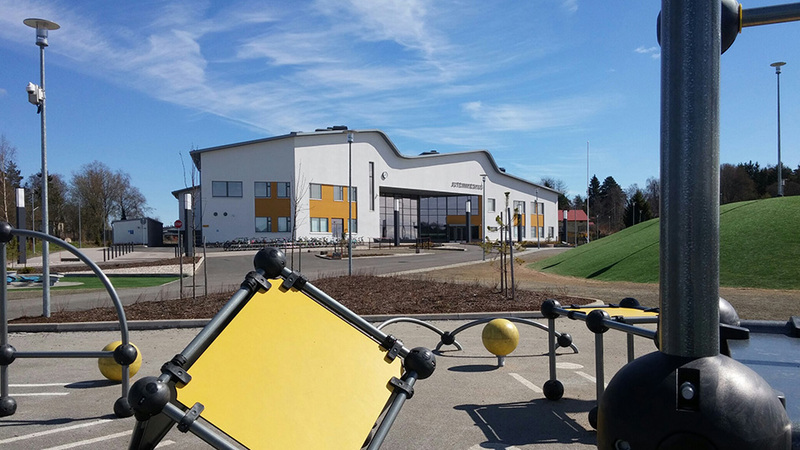 The brand new multipurpose Juteini centre, named for the famous Finnish nationalist Jaako Juteini, features an outdoor park, a sports park for the kids, and excellent indoor facilities for sports like volleyball, badminton, and floorball. 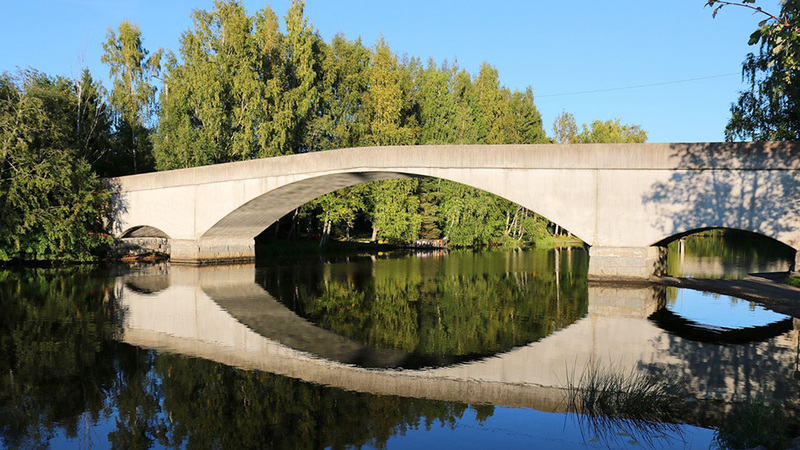 Hattula is also known for the concrete-made Mierola bridge built right after the Civil War in 1919. Sitting adjacent to that historic bridge visitors will find the Mierola Bridge Café, a lakeside café with a delightful view over the bay, with docks for visiting boats. 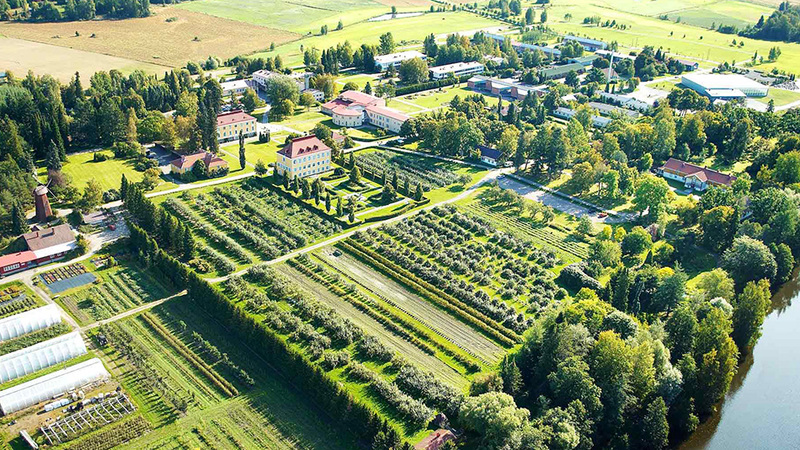 The other popular destination in Hattula is nearby Lepaa with its impressive Lepaa Manor House and Lepaa Country Winery. The fascinating history of this small town dates back to the Stone Age, with archaeological finds also from the Iron Age up to medieval times. Since 1910 a horticultural college has been run from within the historic manor grounds, with degree programs in horticultural production, landscape design, among many others. The Horticultural College also includes the local winery and a 9-hole golf course. 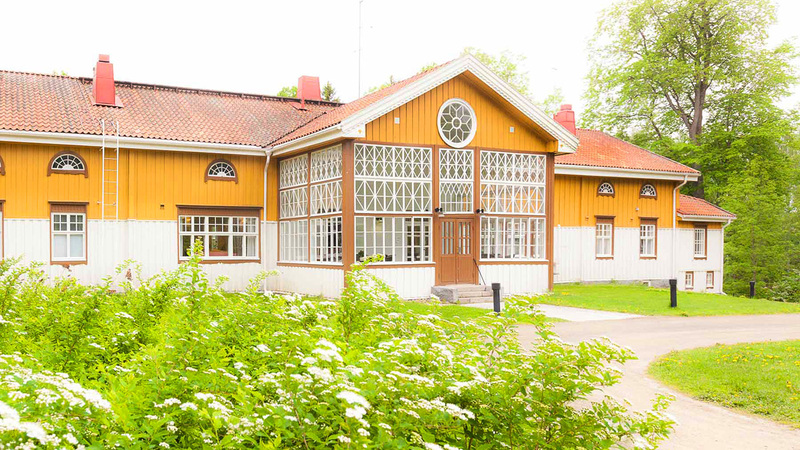 The Historic Lepaa Manor is surrounded by beautiful parks and lovely yellow buildings. Visitors are encouraged to wander through these impressive parklands and gardens, which are a delight for all, not just keen gardeners and horticulturalists. 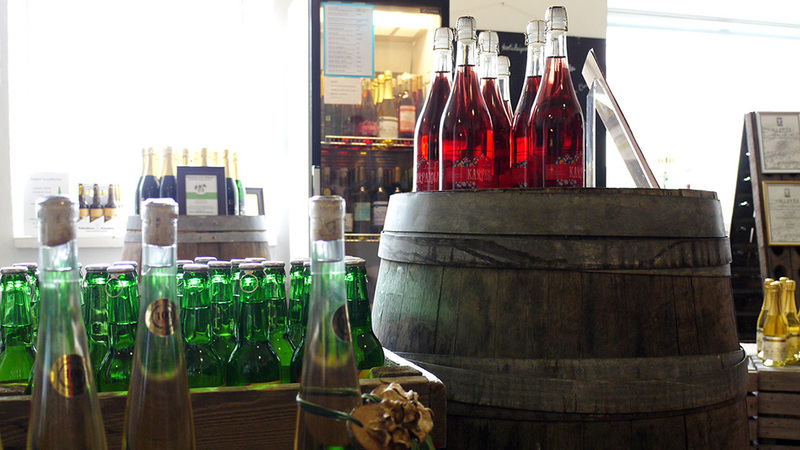 The winery has a small café that provides a lovely lunch as well as snacks and pastries, and a wine bar where you can have a glass of a particular wine or you can enjoy the whole bottle on a sunny patio. 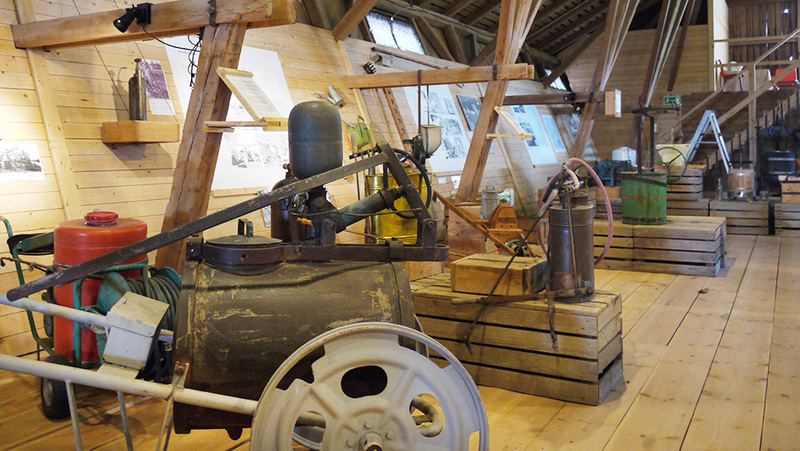 For those interested in horticulture, the Garden Museum located above the shop presents the history of the Lepaa Gardening School. 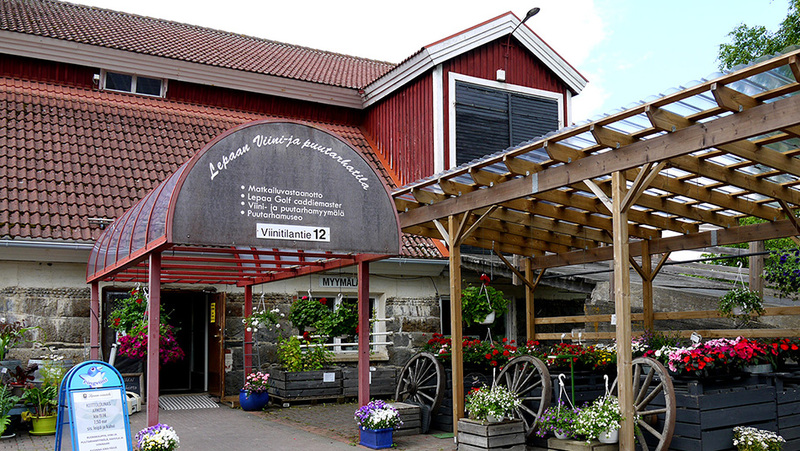 Opposite the Winery you’ll find the Lepaa Pottery Shop, where you can see the pottery in making and buy their unique products. The grounds include also an 18 hectare arboretum, as well as a 9 hole golf course. Lepaa is also known for Lepaa Manor, which was an important manor as far back as the Middle Ages. Lepaa Manor has been recently opened for tourists, and offers charming accommodation options, a lovely restaurant for dining, and activities such as golf, frisbee golf, cycling, kayaking, or cycling. The oldest part of the main building dates from the end of the 17th century or beginning of the 18th century. Accommodation options range from a suite with its own sauna to more casual hostel type accommodation in the yellow buildings on manor grounds. The Manor has several different saunas to enjoy, including a traditional smoke sauna with a bath tub. The manor restaurant specialises in meals made of local fresh Finnish ingredients with an international influence. You can enjoy an afternoon tea or coffee with pastries, sample the grand buffet or order from the manor style a la carte menu. Within the Lepaa Manor grounds there is also a chapel dating from the end of the 15th century, which is the last remaining building from the medieval church in the area. 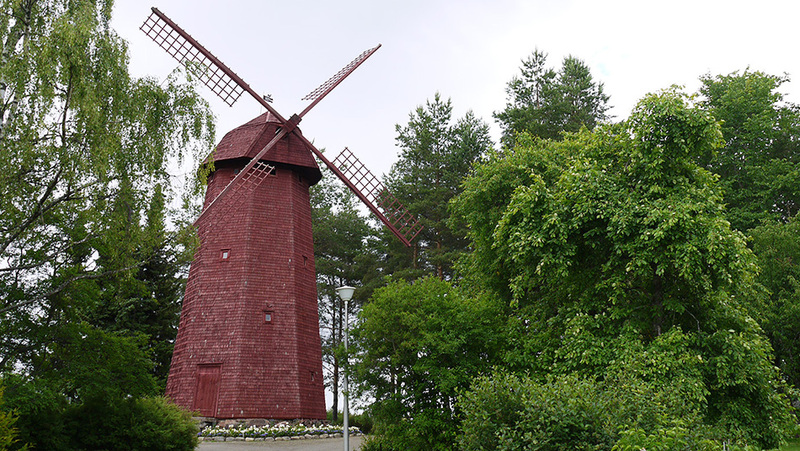 Another delightful monument within the grounds is the Mamselli Windmill, built in 1829, with an old cemetery nearby. Local legend suggests that this was also the site of ancient sacred grove, and in the 13th century a wooden church was built there. 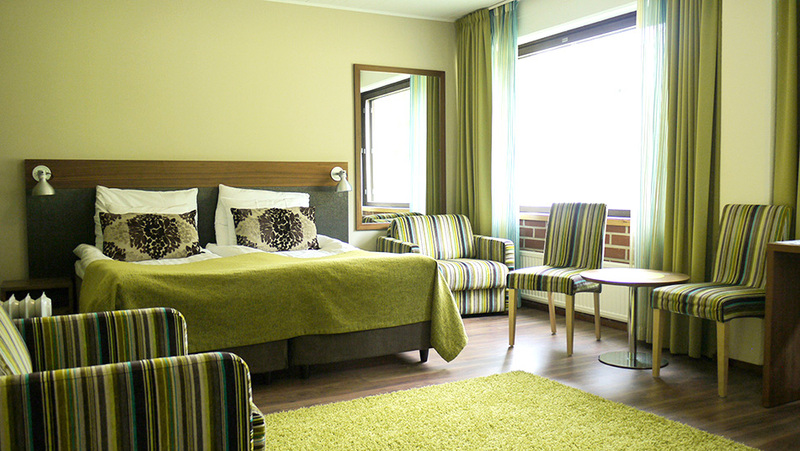 A little further on from Lepaa lies the Petäys Resort, a luxury leisure centre on the shores of Lake Vanajavesi. 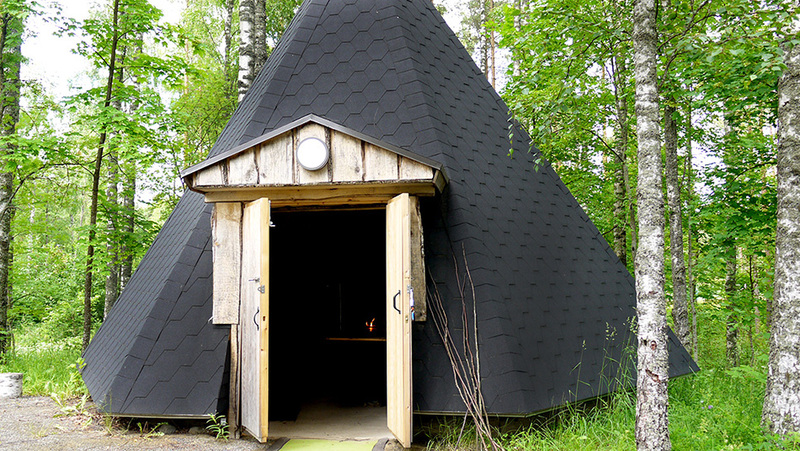 Petäys Resort includes a hotel, a number of saunas (including the mobile Zetor Sauna! ), excellent conference and meeting facilities, its own guest harbour, and access to all the activities in the area. There are plenty of free activities available for resort guests. 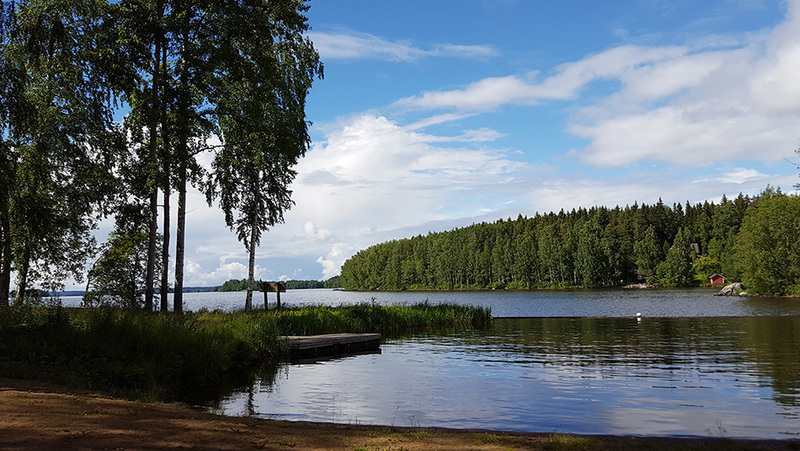 Visitors can explore the crisp, clear waters of Lake Vanajavesi via row boat or brand new SUPs (Stand-Up Paddleboards). The resort features a sports hall with badminton, volleyball, and floorball courts, as well as its own gym. Other activities available are minigolf, frisbee-golf, and tennis, and in winter snow-shoes and kick sleds. 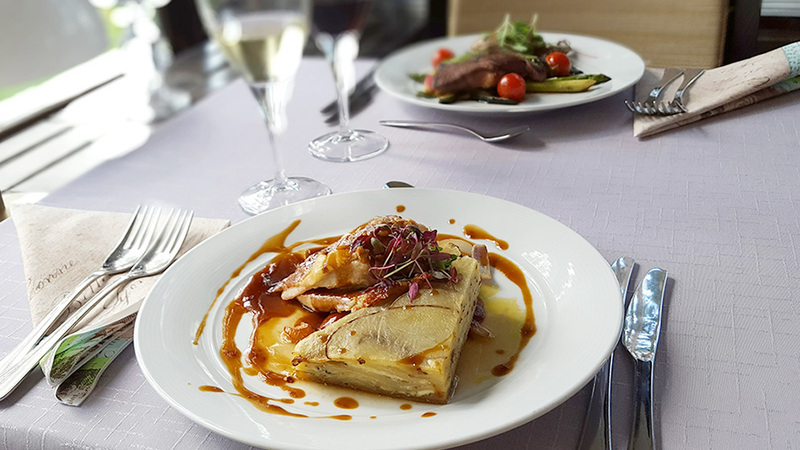 The resort also boasts a diverse set of restaurants to choose from: the lobby restaurant Aula, located by the hotel reception, the buffet restaurant Petäyssali, the lakeside Café Kaisa, and the excellent fine dining restaurant Aarnituli with its large windows providing stunning lakeside views. For a far more casual, almost campsite experience, try roasting sausages over a wood fire in the resort’s traditional Kota. 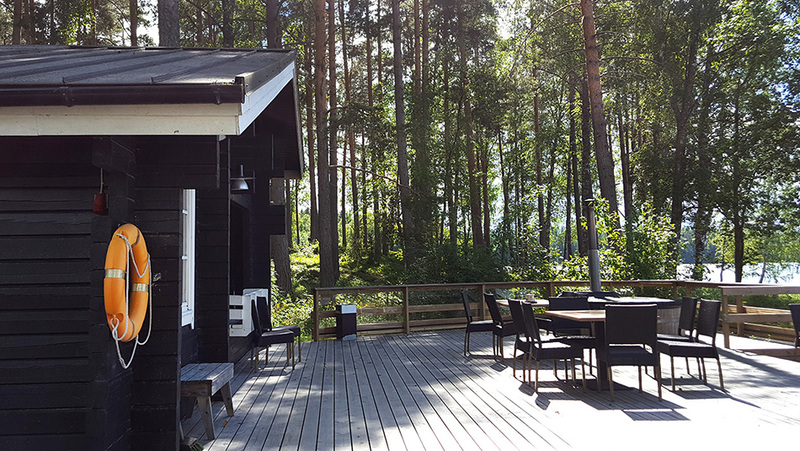 Situated on a peninsula, simply strolling around the grounds of the Petäys Resort is a peaceful way to enjoy Finnish nature. Aarnituli restaurant offers culinary experiences with high-quality local ingredients from game to berries. 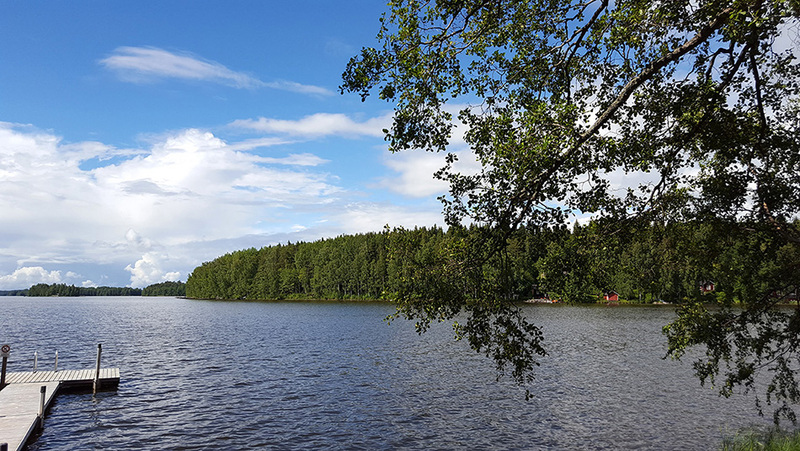 For those interested in visiting Hattula from a base in nearby Hämeenlinna, Hopealinjat offers cruises from Hämeenlinna with stops that include the Lepaa Wine Farm and Petäys Report. 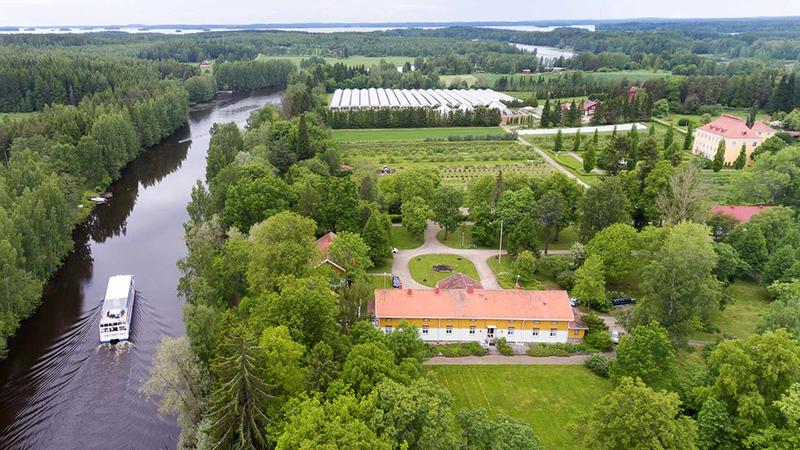 In short, Hattula is an ideal destination for history buffs, horticulture fans, wine enthusiasts or those seeking to immerse themselves into Finnish nature.